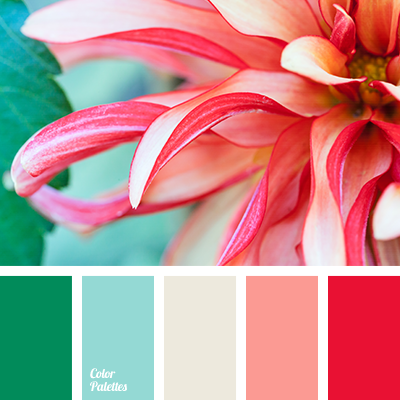 beige, blue and red, blue color, bright blue, bright coral, cold and warm colors, color of greenery, color of orange, contrast combination, coral, coral and red, coral-red color, cream, green, saturated green, scarlet. 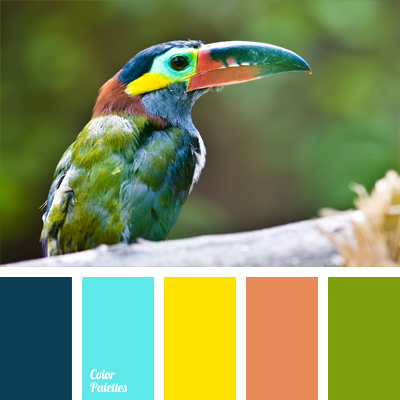 bright and pastel colors, bright blue, bright deep blue, bright yellow, carrot-coral color, cold and warm colors, color of clay, color selection, color solution, deep blue and blue, green, Orange Color Palettes, plumage color, red clay color. 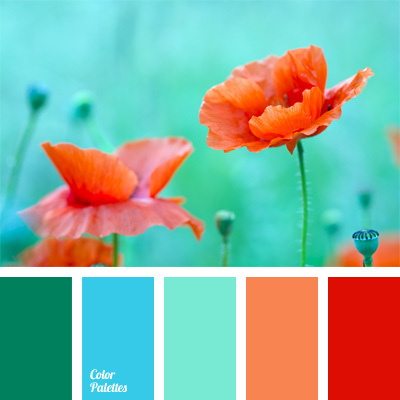 blue and coral, cold and warm colors, color solution for interior design, combination of colors for interior decor, coral, green and blue, orange and green, shades of coral color, shades of orange.